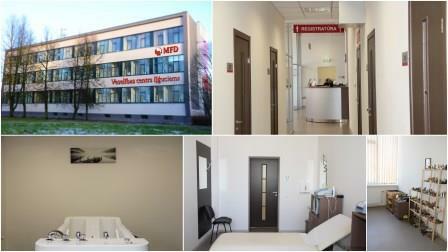 MFD Outpatient hospital «Ilguciems» offers Ilguciems and surrounding area resident’s additional choice of high-quality health care. It offers high-quality medical services, a wide range of healthcare services, excellent client’s service and reasonable prices. 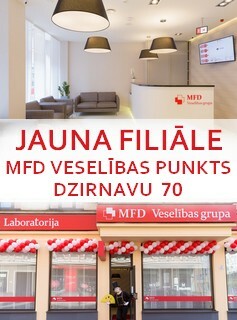 MFD Outpatient hospital «Ilguciems», which is a part of the MFD Healthcare group, is one of the most modern outpatient hospitals in Latvia, providing a wide range of services, using latest modern technology in the medical sector. 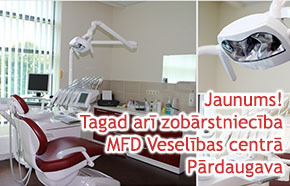 Thanks to the availability of Day hospital and various diagnostic services, MFD Outpatient hospital «Ilguciems» is clearly one of the largest private outpatient healthcare hospitals in Latvia. 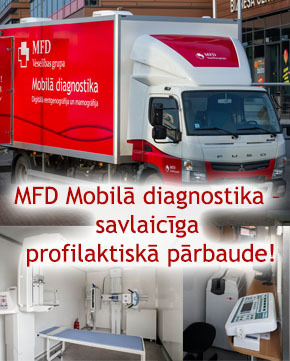 MFD Outpatient hospital «Ilguciems» offers exceptionally qualitative and various functional, visual and laboratory diagnostic options. 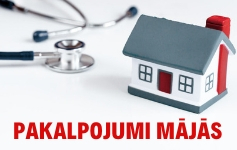 The hospital’s doctors, experienced high-level professionals, take care of each patient’s health by providing professional approach to each patient. MFD Outpatient hospital «Ilguciems» is placed in a 2000 m² renovated building, which incorporates the latest modern medical solutions. The functionality of the premises is planned taking into account the most demanding patient's wishes, achieving an ideal environment for modern health care. 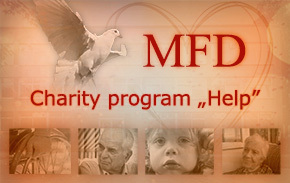 MFD Outpatient hospital «Ilguciems» is located in the suburb of Riga, Ilguciems, Bullu Street 9. It is conveniently accessible both by public transport and by car. In the outpatient hospital everyone will feel comfort and cared for. 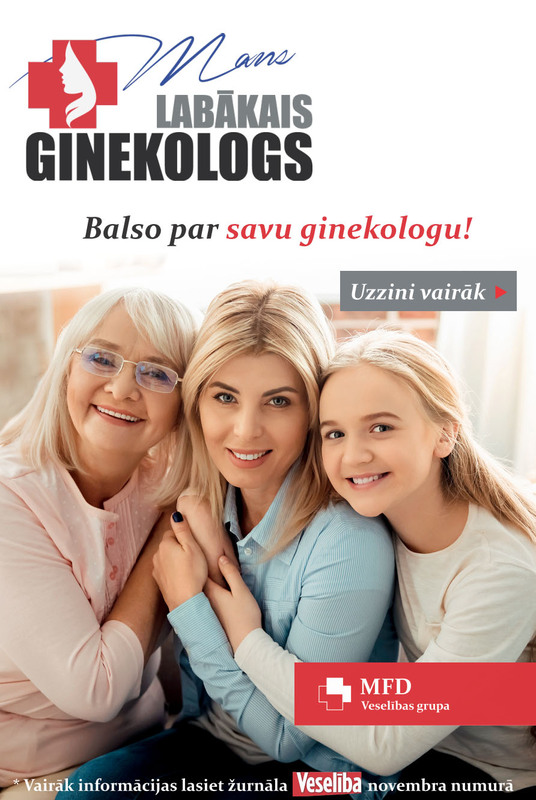 Ierakstiet tekstu vai vietnes adresi vai tulkojiet dokumentu. 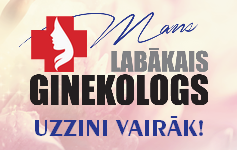 New opportunities of private medicine in Riga!